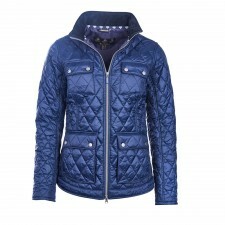 This ladies Barbour Levant Rustic Wax Jacket has been inspired by country living - featuring traditional equestrian lines, this jacket is practical, hardworking and quilt lined and adds just the right amount of extra weight and warmth on even the coldest of days. 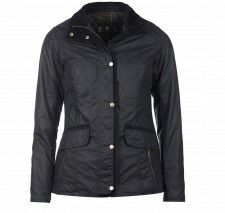 Perfect for those mixed-weather days, this Women's Barbour Levant Wax Jacket is a versatile jacket suitable for all climates. 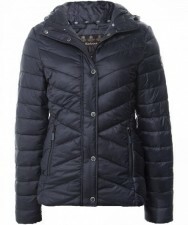 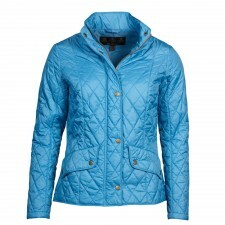 The Levant is a shorter length waxed jacket which follows traditional equestrian styling for a flattering fitted look.